It's no secret that the number of data breaches is increasing, with attackers targeting companies of every size and sector to try and take advantage. Because of this, it's important that companies are able to defend themselves effectively. And, one effective form of defence businesses are turning to are security information and event management solutions (SIEM). IT Central Station put together a new, independent report based on real users' feedback. 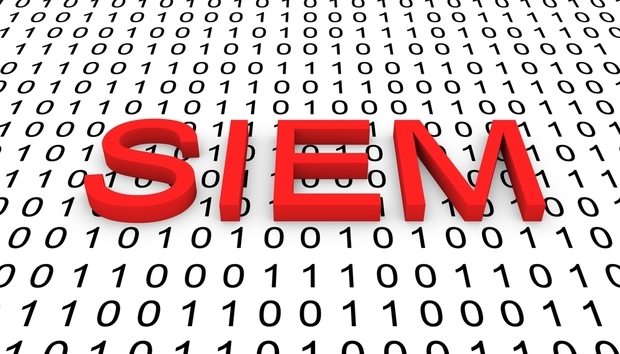 The 12-page document selected two leading solutions in the SIEM market and compiled a detailed and a direct comparison of both the offerings. IT Central Station outlined an initial 35 solution providers in their vendor directory and selected two standout SIEM solutions, AlienVault and LogRhythm NextGen SIEM, to compare in this buyer's guide. Based on tens of thousands of comparisons and dozens of bespoke reviews this short report offers unbiased feedback on the most widely used SIEM solutions in the marketplace today.